The newest addition to art glass family is the slump glass. 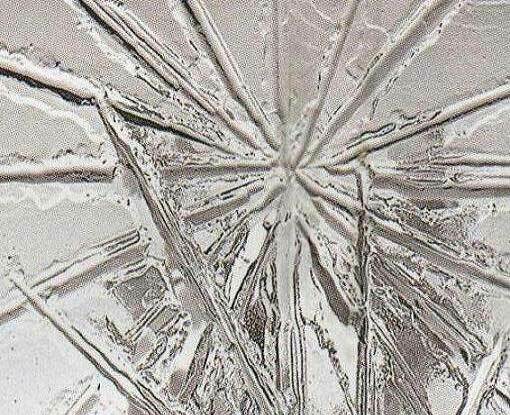 Through melting glass over hard molded patterns we can get beautiful designs. Today slump glass is available in stuck panels cut to standard sizes for door panels and shower doors. Slump glass also is available as custom-made pieces. We can work on patterns and make custom molds to your specifications. Logos are probably the most popular custom pieces done in slump glass. By adding color to slump glass Known as fused glass we can create amazing art pieces as well as practical and decorative dishes. Check our Slump Glass GALLERY For more information please visit our showrooms. You can also E-mail us or simply give us a call at one of our three locations with your inquiries.